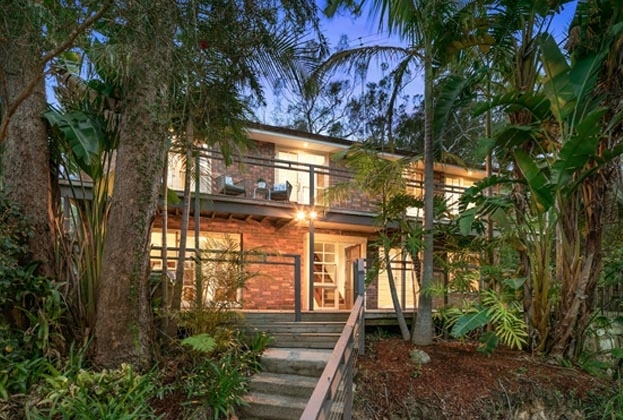 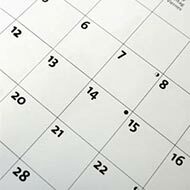 Savills five offices on Sydney’s North Shore sold seven residential properties in one day, Thursday 15 November, proving buyers are hungry for properties before Christmas. 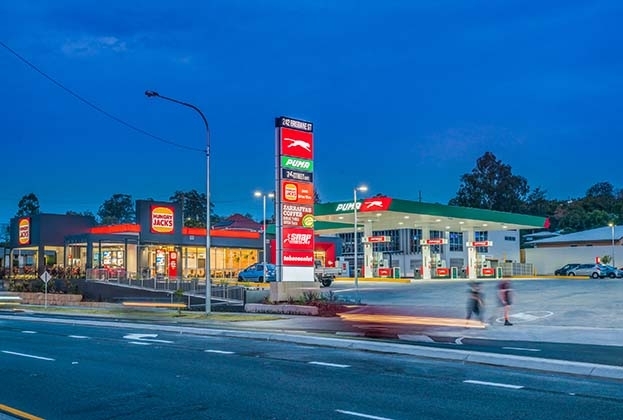 A Puma Service Station and Hungry Jack’s-anchored convenience retail centre has been acquired by an interstate investor for $14.3 million. 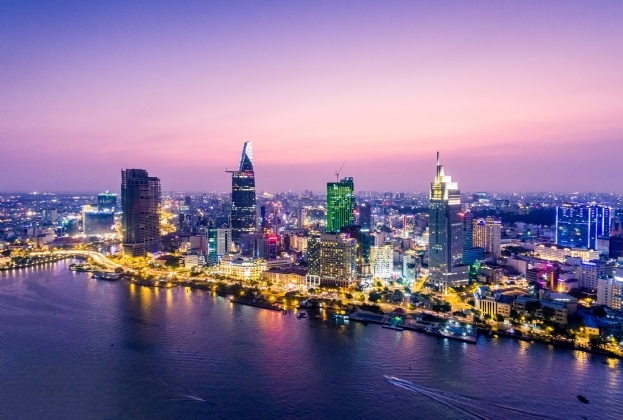 Savills Vietnam would like to announce Savills Property Price Index (SPPI) in October 2018 for Ho Chi Minh City and Hanoi. 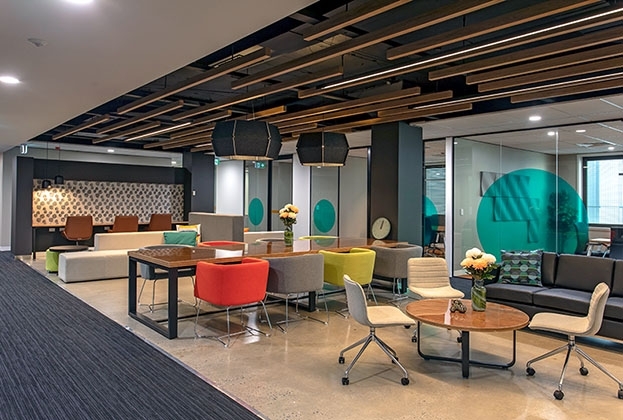 Three new tenants have committed to one of Adelaide’s most premium co-working spaces, demonstrating a significant shift in the way businesses are reforming their workplace environments. 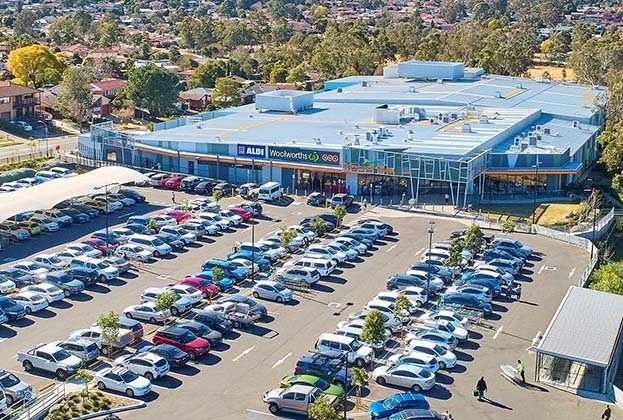 A Penrith shopping centre anchored by Woolworths and Aldi has sold to a private investor for $48.1 million, reflecting a net yield of 5.30 percent. 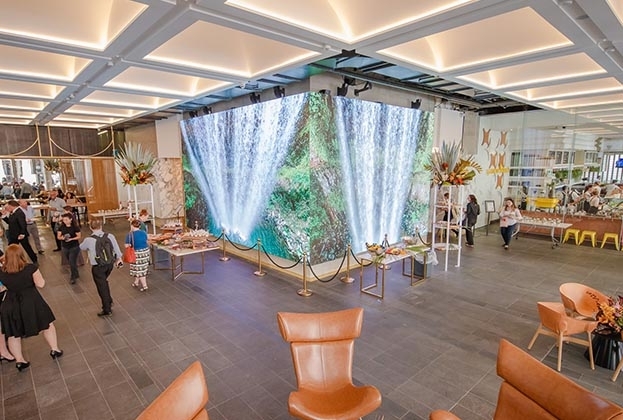 The recently refurbished ISPT foyer at 100 Creek Street has reconnected tenants and the community to Brisbane’s subtropical surrounds by bringing the outdoors inside. 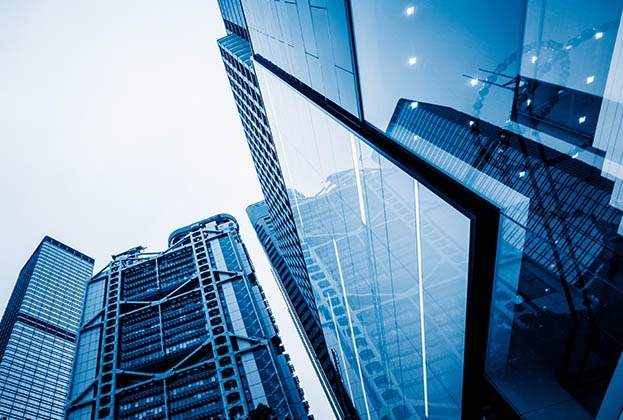 Queensland office investment volumes have continued to soar in 2018 with Savills Research recording a strong uplift in activity during the third quarter. 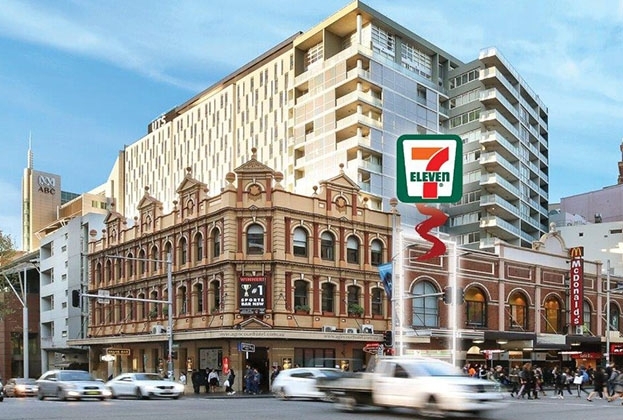 A Chinese investor has snapped up a blue-chip 7-Eleven store prior to auction in Ultimo for $5.05 million. 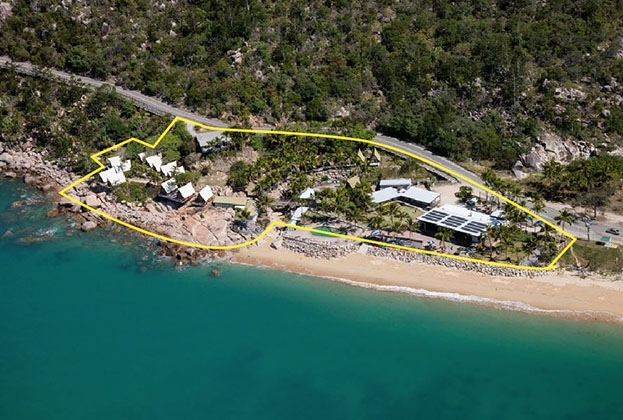 A Backpackers retreat with uninterrupted ocean views on Magnetic Island is set to attract investors. 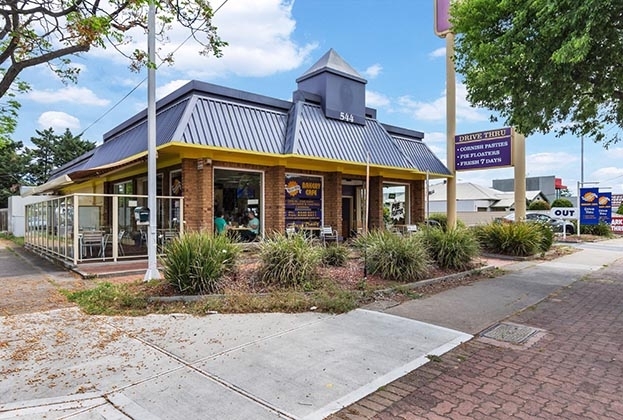 A property anchored by one of Adelaide’s most renowned bakeries has been snapped up for $1.7 million, highlighting strong competition for income-producing assets.